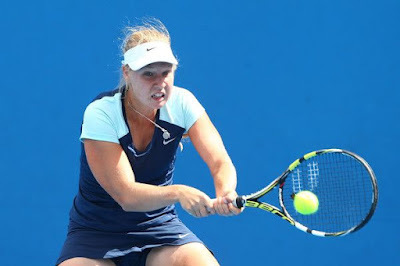 Blinkova has been in excellent form, she has a good serve, very aggressive on return and this will be the key against Strycova who has not been in the best of form lately. Blinkova has won four matches here beating there players ranked inside the worlds top 50 including Sevastova in straight sets. Strycova won in straight sets against local wild card but before that she had only won one match all season. I favour Blinkova here and happy to back here at her starting price and will look to lay around the 1.30 mark if she starts well. If Strycova starts fast then I am happy to lay her again in the first set at 1.30 or below to average out the initial back on Blinkova.